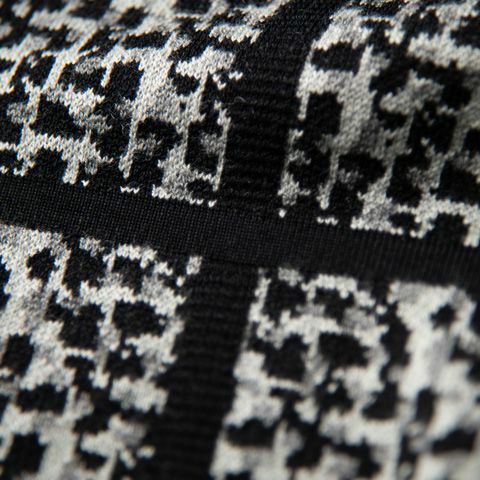 Discover our washable jacquard knit cardigan in a crop length with dramatic woven design. Sharp lines add contrast and stay straight even after washing. 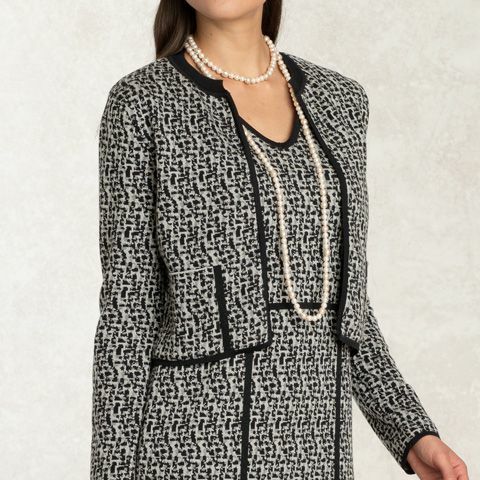 Enjoy the definition and dynamism of the neckline. 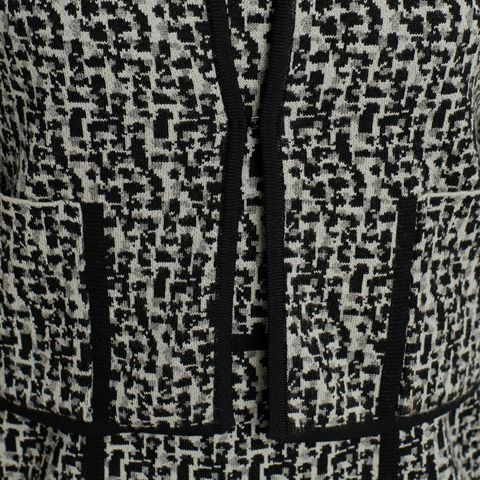 Handy pockets are the right size for small essentials, without disturbing the strong lines of the cardigan.